Description: A highlighter and shader in one product.. It helps you to create a slimmer face and.. 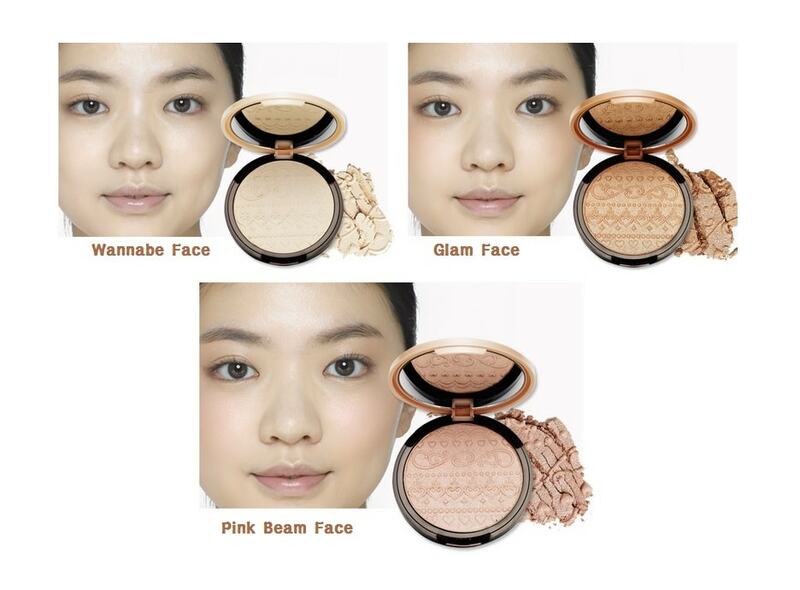 Description: It is a Korean makeup product that provides a healthy glow and highlights the parts ..